Elon Musk’s Boring Company has a new urban transit tunnel proposal, this time to serve Dodger Stadium in Los Angeles. By Boring Company’s own ridership projections, the project would generate about a quarter-million dollars a year in fares. That’s “million,” with an m.
This is obviously never going to work financially. I wrote back in June that Elon Musk’s plan to build a high-speed link from downtown Chicago to O’Hare Airport was fraught with problems. In particular, the cost estimates were implausible and the low system capacity (just two subway trains’ worth of space every hour) severely limited the project’s ability to generate revenue and serve passengers. 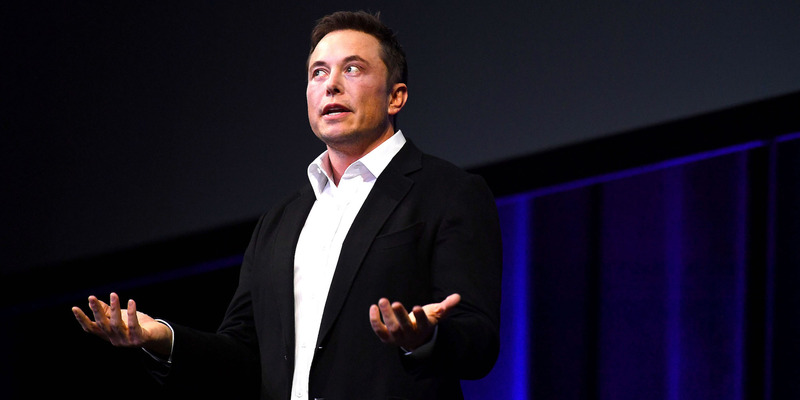 Now, Musk is out with a plan for a Los Angeles tunnel system that makes even less sense. Musk proposes to build a 3.6-mile tunnel from a subway station in LA to Dodger Stadium. The tunnel would only operate in one direction – to the stadium before games and away from it afterward. The plan is to transport about 1,400 spectators to and from each game, in 8- to 16-passenger vehicles, for fares about $US1 each way. OK. Let’s do some maths. $US2 roundtrip fare, 1,400 passengers per game, 81 home games a year – that’s total potential gross receipts of $US226,800 per year. Throw in some playoff games and other special events, maybe you can crack a quarter million. “It’s a great example of public-private partnership,” Los Angeles Mayor Eric Garcetti told Wired magazine. OK. Sure. I have the same advice for Garcetti that I gave Chicago Mayor Rahm Emmanuel: Do not agree to put one dollar of city resources toward any aspect of this boondoggle now or in the future, because it’s very unlikely to ever open and will fail to finance even its operating costs if it does.